Apple's iPads has finally landed in the hands of the war mongers in Syria. It has been reported that the Syrian rebels are using the iPads to test the firing angles of the mortars. 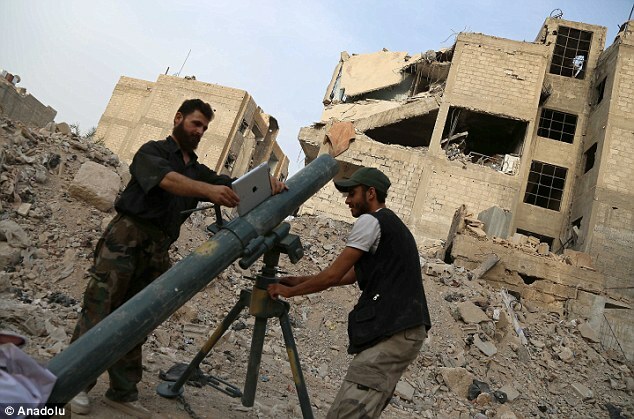 The Jaish al-Islam jihadis have been seen using the iPads to measure the angle and to adjust their mortar fire against President Bashar al-Assad's forces.